Dance is an expression through music and movement... it can represent the heritage of a people in the telling of a story through the dancer's movement and appearance. I believe that through dance, we not only understand ourselves, but the traditions and cultures of a people. It is my goal that students learn more than dance steps. We expose our students to the terminology, meaning and language of the style of dance that they have chosen. 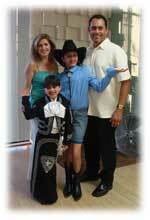 Our dance lessons are tailored from age three through adult. 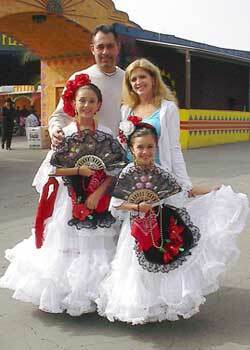 We offer dance lessons in Folklorico, Belly Dancing, and other styles. We hope you'll stop by our studio or contact us soon to arrange for your very own dance classes. ©Copyright Corona Dance Studio, 2007-2019 All rights reserved.